For more than 20 years, Astellas has provided educational resources for patient-centered care in the cardiovascular community. 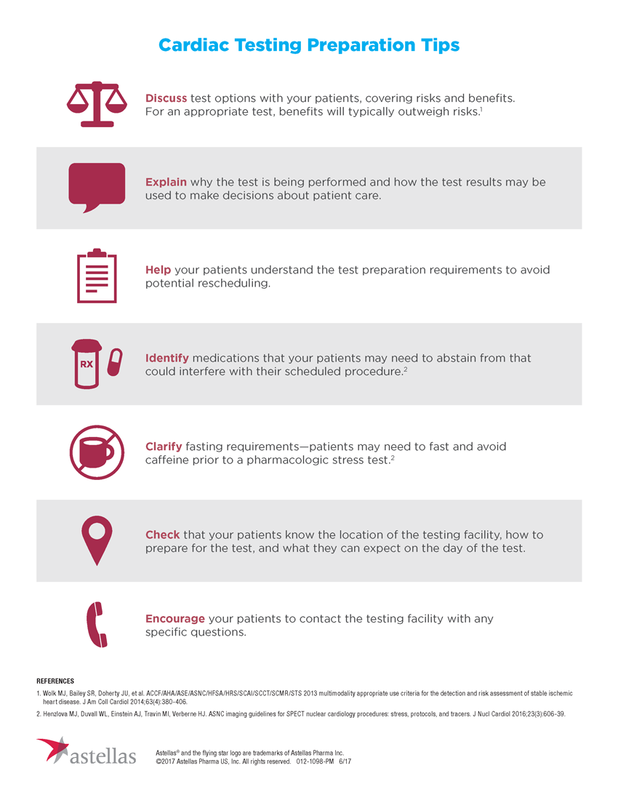 Access the resources below for more information about appropriate use criteria (AUC) and cardiac testing in your practice. 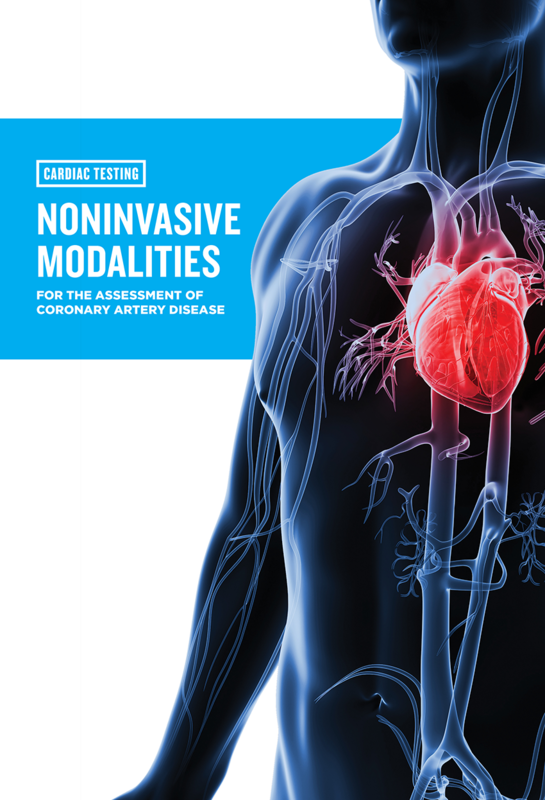 Learn more about the noninvasive cardiac testing modalities available for risk assessment and evaluation of coronary artery disease (CAD). 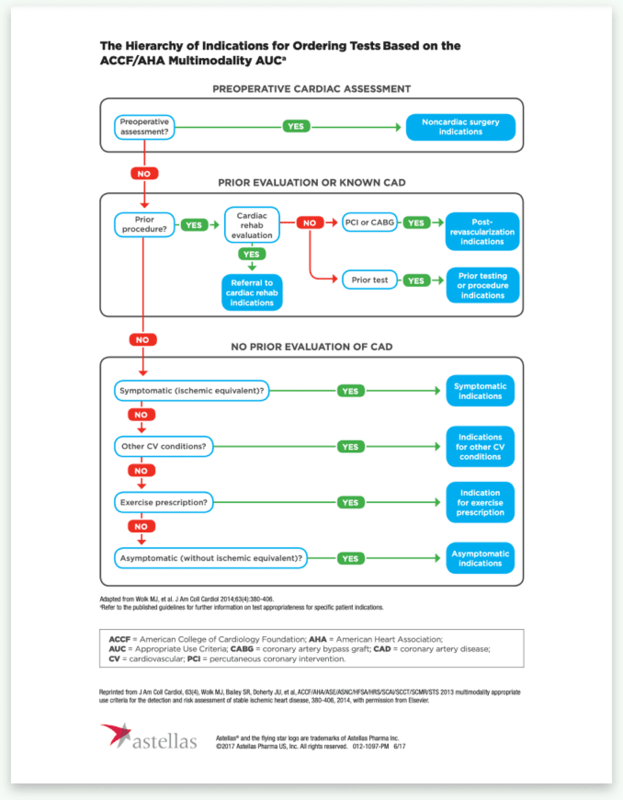 From initial risk assessment to coordination of care, find out more about guideline-based pathways for evaluating CAD. 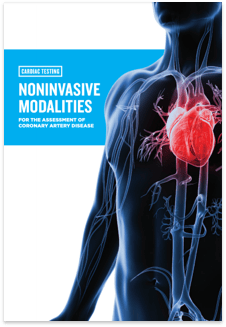 Get more information about the most widely used nuclear imaging modality—single-photon emission computed tomography myocardial perfusion imaging (SPECT MPI). 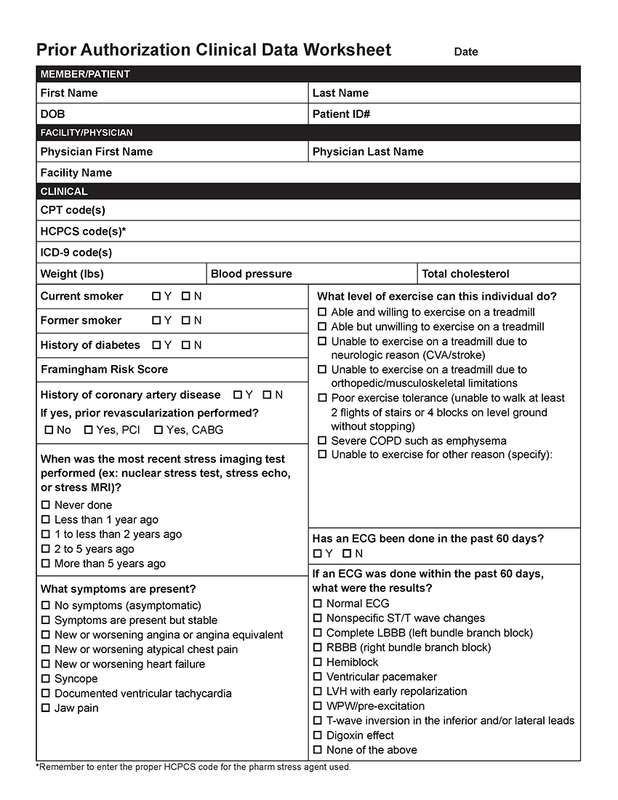 Refer to this checklist to help your patients prepare for a cardiac imaging test. 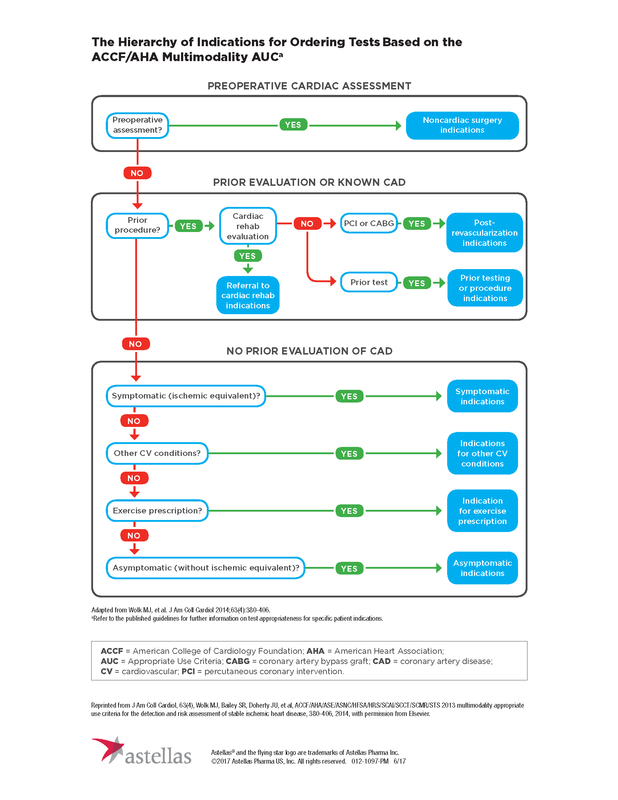 Utilize this flowchart for patients who may have multiple clinical indications. This hierarchy of indications can help you assess test appropriateness and is based on the ACCF/AHA Multimodality AUC. 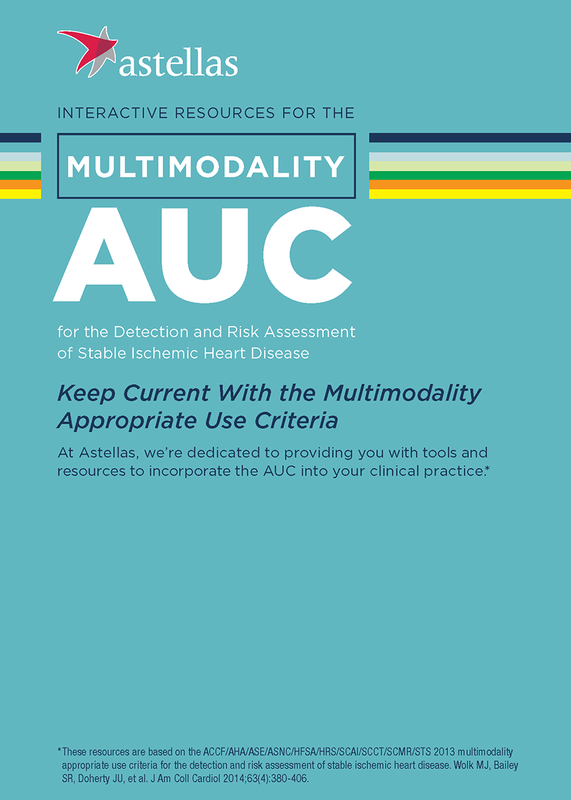 Learn more about the tools and resources that are available to help you stay up to date with the Multimodality AUC. 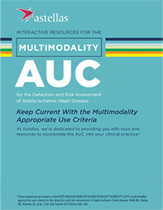 Download the Multimodality AUC app, available for most platforms. 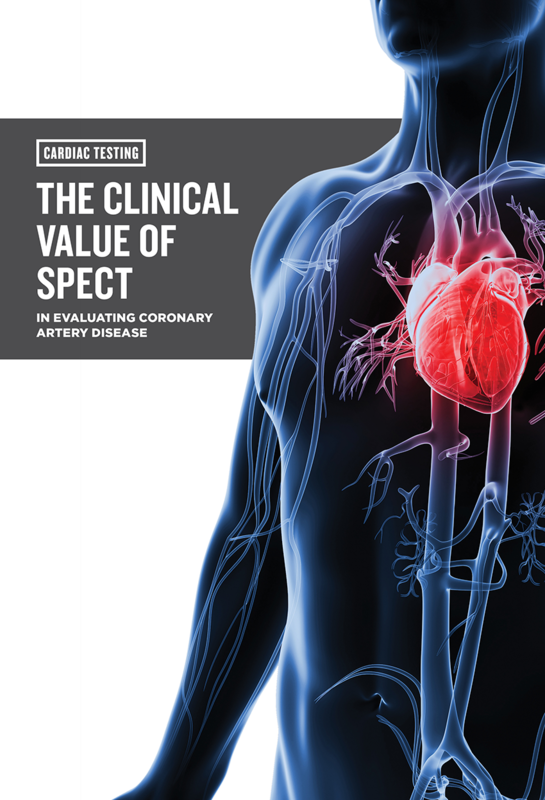 Cardiac imaging test appropriateness ratings are based on the ACCF/AHA Multimodality AUC. Register for a free AUC Tracker account to securely save and track your AUC data for radionuclide imaging. The AUC Tracker works seamlessly with the AUC app. 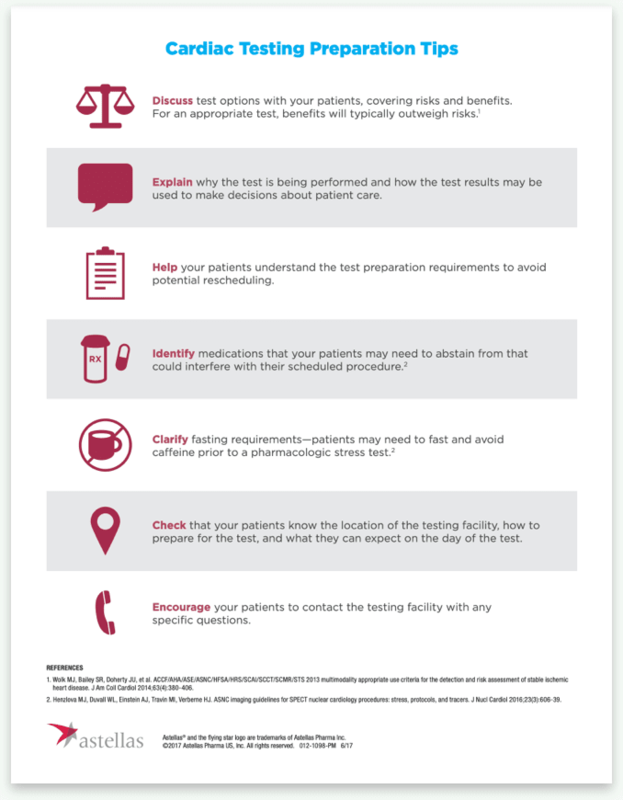 Download customizable resources for your practice to help prepare your patients for a nuclear stress test experience. Access educational resources such as the presentation on Understanding SPECT MPI and Prepping Your Patients.